Meet Cisco! 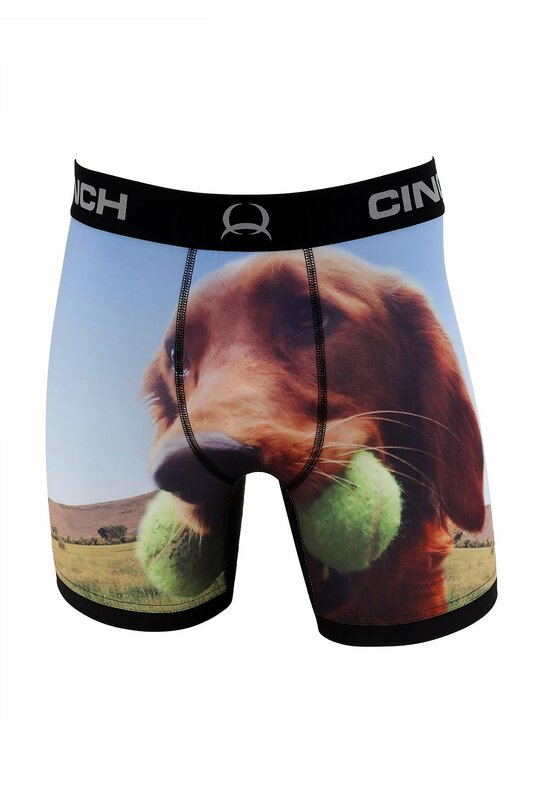 Always faithful and supportive, this retriever really is man's best friend. 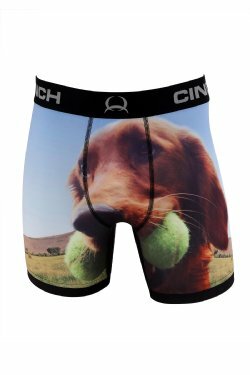 Every pair of CINCH boxer briefs features no-ride leg seams, tag-free design, jacquard waistband, anti-microbial treatment and lightweight, four-way stretch, moisture wicking fabric. 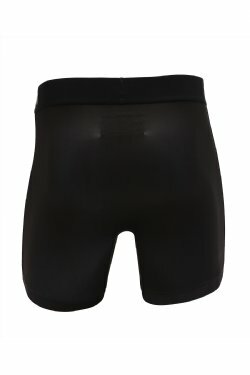 You can earn 250 Rewards Points on this product! 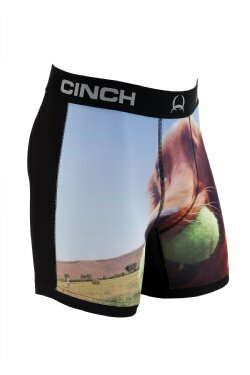 If you love boxer-briefs by CINCH, don't miss our collections of stylish socks and caps to add to your western wardrobe.